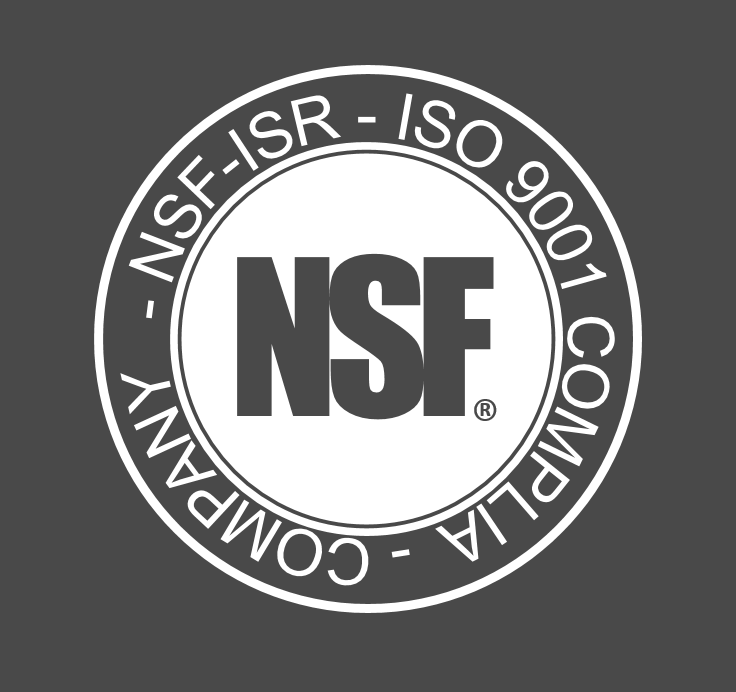 ​Serving Chicago Land, Northern Illinois & Southern Wisconsin since 1959 Quality assurance & preventive maintenance plans Traceability to NIST for all weights and masses scale calibration services ​for ISO 9000 compliance SPC/SQC hardware and software programs. Having a trusted and reliable service supplier can keep your business moving and maximize ‘up-time’. ​​All of our calibration weights and other standards are traceable to the appropriate SI unit through NIST. We are committed to providing high quality, lifetime service support for all of our weighing equipment. Dedicated technicians are on hand to install and maintain your equipment, including regular calibration, servicing and repair. Focusing on regular preventative maintenance keeps your equipment working at maximum efficiency and reduces the likelihood of costly emergency breakdowns. We will work with you to identify potential issues before they arise to ensure that your equipment is running reliably and accurately. 24 hours a day 7 days a week koehler can provide expert service. Factory Trained, State Certified Technicians come to your facility with extensively stocked service vehicles equipped to provide all the services you require. Extensive online catalog of all types of weighing equipment from analytical balances to floor scale and everything inbetween. We will ensure that your equipment is both accurate and compliant. We offer re-verification of weighing equipment used for trade as well as standard accredited calibration services. Each technician receives continuous training to perfect repair and maintenance skills and is kept abreast of essential disciplines including health and safety, environmental awareness and customer care. © Copyright © 2018 All rights reserved.